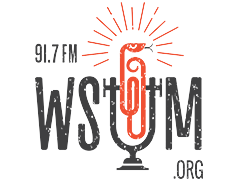 WSUM Pint Glass - 16oz. Enjoy any refreshing beverage with this 16oz. glass sporting our logo!